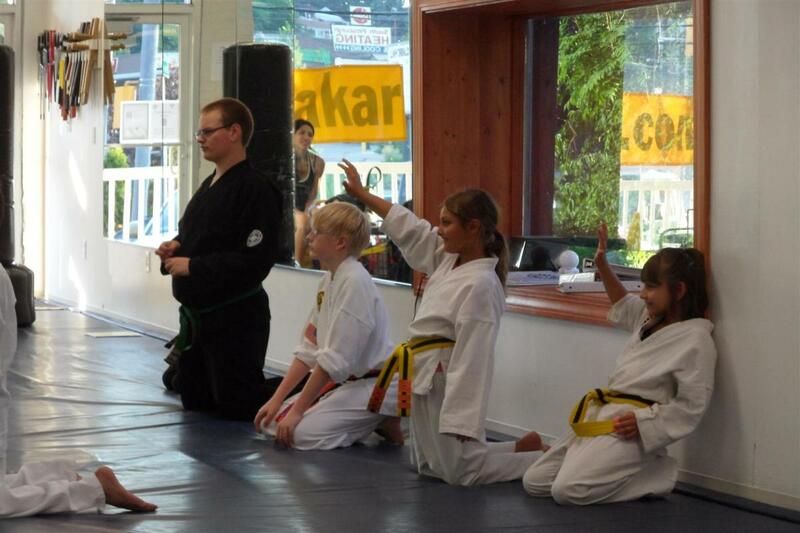 One of the responsibilities of being a martial arts instructor is keeping the attention of your students. With children, this task can be even more challenging, as kids have short attention spans and high energy; keeping them engaged is crucial to running an effective kids program free of chaos. Here we will explore various Karate games which I ran groups of kids through while teaching Karate at my instructor's dojo. These games keep the children entertained and were usually reserved for the last 15 minutes of class, as a reward and for keeping them interested in classes. This game involves having the kids stand in a big circle on the mat, with one in the middle who is dubbed "King of the Circle." It is important to set this game up correctly beforehand to avoid havoc. First, you call out children one by one and tell them where to stand; call out the King of the Circle to stand in the middle of the floor. You will either have to choose a "king" or have the student who was still remaining in the middle from the last game to be the "king." You may callout each child again and tell them where to stand to form the circle; this should prevent any confusion. The child in the middle is told to close their eyes and cover them with their hands; they are instructed not to open their eyes until you start counting to 5. While the eyes are closed, you point to one or two children who will be "taggers." When you start counting, the King can open their eyes. At this point, 1 or 2 children will go after the "king" and try to tag the front part of their body. The children should be instructed where they may tag. They may only tag the front of the torso and front of the legs and feet. This prevents injury because no contact to the face is allowed, and it also makes the game a little more challenging and fun. The "king" can block, parry, evade, and dodge. Whoever tags the "king" becomes the new "king," and another round begins. If the "king" lasts 5 seconds without being tagged, then they remain "king" for the next round. This game tests agility, speed, and focus. Some kids, I've found, are as evasive as a football player. This game tests balance, strength, coordination, and speed. It is primarily a test of balance and having an effective base and stance. Two children are selected. They stand facing each other and grab each others' shoulders. They are to attempt to throw the other off-balance, either making their opponent drop to one knee or be swept onto their back on the mat. It is important to be attentive during this game and even better to have an additional instructor involved. You want to make sure no one lands too hard on the mat or hits a wall. In addition, you can create a ring of some kind that will act like a real Sumo ring; if one child is pushed out of its border, then they are out. We used to use jump ropes to create a ring at my old dojo. After the two children are finished with their match, another two children are selected, and so on. There are two variations on this game. One is where the student grabs their foot from behind and hops on one foot. The other is where the student just hops on one foot without holding the other one. The object is to have all students hop on one foot and have them try to throw the other students off balance or to make them drop the foot they are holding. If both feet are on the mat or if the student falls down, then they are out. This is done until there's only one student left. When there's only two left, it usually gets a bit intense, and it is not unusual for the rest of the students to get boisterous. It's all fun, though. 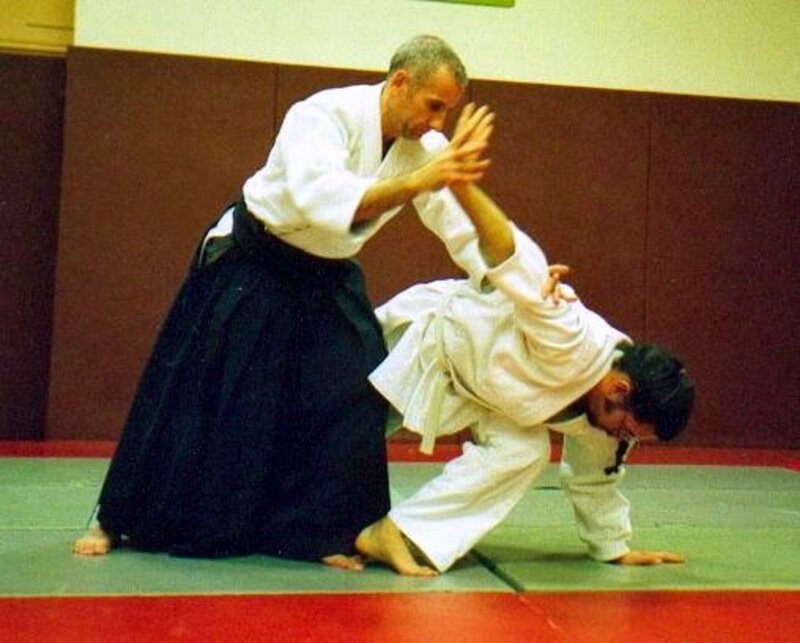 Attention stance in most martial arts is generally the same. A student stands still and poised, ready to learn from the class session. 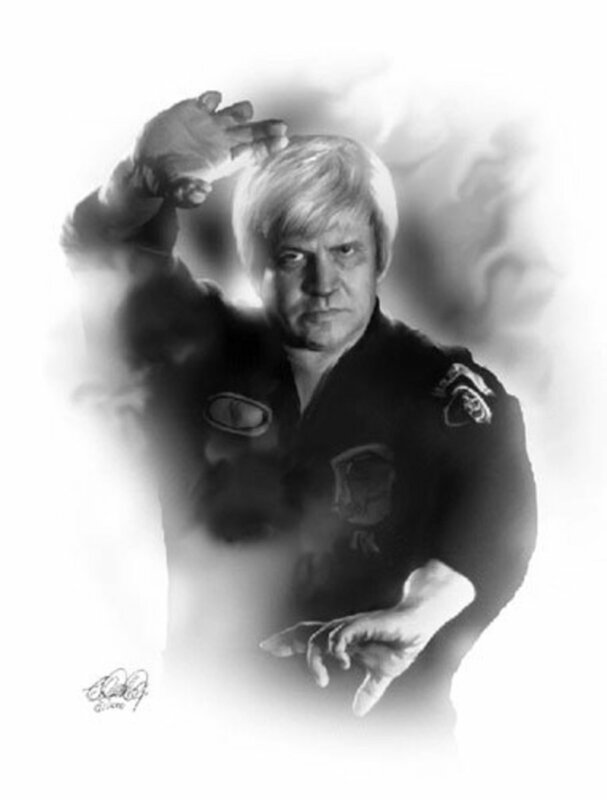 In Kenpo, the art I practiced and taught for many years, the attention stance is feet together, body erect, hands at the sides, head up, and eyes forward. So, have students line up in rows, just the way class usually starts; around 5 to a row. The student must stand in attention stance and not move, blink, laugh, smile, or make any kind of changes. Meanwhile, the instructor tries to break them up and lose their focus; you can crack jokes, make goofy sounds, or ask silly questions. The instructor can be creative. When the student laughs or breaks focus in some way, they must sit down. This goes on until there is only one student left. Kids get a kick (excuse the pun) out of this game, even if they lose. Sensei Says is a variation on the old game "Simon Says." Except this game has a Karate flavor to it. You can call out Karate moves for the kids to do; but if you don't say, "Sensei Says" first, and the child does the move, they are out. It is easy to challenge the kids with this game, even if you are only calling out the same moves sequentially; saying it fast and slipping in a non-Sensei-Says will often throw them off. Again, the kids have great fun with this one. It is an exercise in seeing if they can maintain their attention. Plus, it has a good physical aspect to it. This is an old schoolyard favorite. It's the same in Karate, but again, you can mix in Karate moves. The children might be doing shuffle kicks across the mat or shuffling with strikes. Another fun variation is for them to do a bear crawl, running on all fours (feet and hands); or leapfrog, in which they start by squatting and leap each time they move. So, it can be quite a workout. Have the student line up on one side of the mat. When you say "green light," they start their move and keep going until you say, "red light." You can make it more challenging by throwing other colors in there to throw them off. Your tone of voice is important too in challenging their capacity for attention. Those who accidentally go when you say red light have to go back to start. The goal, of course, is to make it to the other end of the mat. The idea of this game is to teach children how to escape. Students line up at one side of the floor. The instructor is in the middle of the room, maybe another instructor behind him to the side. One student is chosen, and they must get past you and the other instructor while you attack them (not actually, but lightly to get their responses). Typically, padded blockers are used to attack the students. The instructor behind you might have a kicking shield that the student must kick before running to safety on the other side. This is done one student at a time until everyone has had a turn. This is usually done with 2 to 3 groups of students with about 5 students in each group. You can set up punching bags at one end of the mat and have students are line up in rows at the other end. Children in front of their lines run up to the bags and kick or punch them (whichever technique you've instructed them to do) 5 times and then run back and tag the next student to do the same. This continues until all students in each group finish; whichever group finishes first wins. The main purpose of this exercise, again, is to test the children's attention; if they paid attention to the instruction and followed through with it. There are many variations on this; creativity is necessary for creating different races. Out of all the games, this is the one that has the most potential for getting raucous. Two students are given strips of the material used to make Karate belts (thick cotton); they are about two inches wide and two feet long. They tuck these in their belts and face off while trying to snag each others' belts and tuck them in their own belts. Whoever has all the belts in the end wins. Much maneuvering is necessary for this game, so their agility, coordination, and speed will be tested. Or Kung Fu Cinema, whichever name you prefer. The students line up in rows, and the instructor is in front of the class. He punches (in the air) to the left while the students whip their heads to the right (as if getting hit); the instructor does an upper-cut while the students' heads whip back; and so on. A fun game that will keep the kids' attention for certain. Who doesn't love Kung-Fu movies?! The student is called up to stand on a specific spot. He gets 10 tries to evade the stick that the instructor wields. When the stick is swung (carefully) horizontally to the head, the student must duck; if swung low, the student must jump; if coming from over-head and down, the student must side-step; if thrust straight, she also must side-step. Obviously, the instructor must use the utmost control. 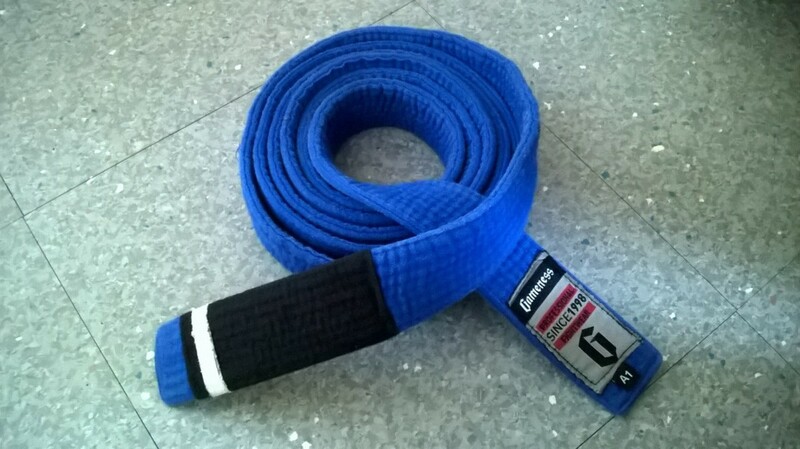 A trained martial artist is able to control the sticks proficiently, and injury is never an issue. Students line up in front of the instructor while he holds a magazine above their heads. Students go into a fighting stance. The instructor drops the magazine, and the student must attempt to punch it before it lands on the mat. Each student gets the same limited number of tries. One instructor holds focus mitts. A few feet away from him, another instructor is holding a bamboo stick horizontally about a foot off the ground. Several feet from that instructor is another one who also has a bamboo stick; they hold about 3 feet off the ground. 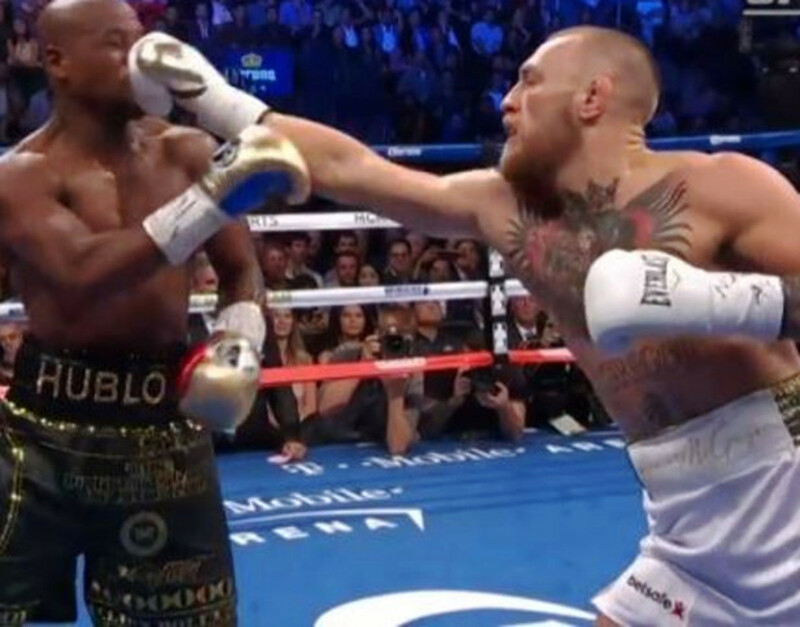 Finally, several feet away is a punching bag. The course forms a circle. The student must run up to the instructor with the focus mitts and punch the mitts twice. They continue toward the next instructor and jumps over the stick. They go to the next one and dive under the stick and continue to the punching bag and kick it and then sit down. Meanwhile, another instructor is keeping track of the time and announces how long it took the student to complete the course. Again, this is a test of attention and comprehension. You can engage the children in simple races too. 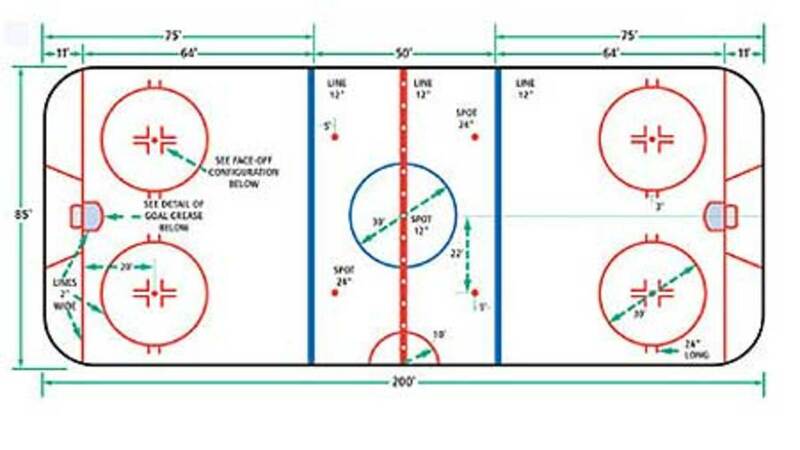 One that we used to do often is similar to football drills. The mat had black tape running from one end to the other, basically like lines on the mat. The students start at one end of the mat; at the other end, the lines run horizontally across the mat. The students are instructed to run to the farthest line, back to the closer line, then again to the farthest one, then to run back to where they started. In "Jump the Stick," the instructor holds a staff about a foot above the floor and students take turns jumping over it; after a whole round of children, the stick is raised a couple of inches higher. This goes on until the last child is unable to jump the height. This is another game that reaches heights of intensity toward the end. In "Limbo," the instructor holds the stick about 3 to 4 feet above the floor. Students walk under the stick while bending backward to get under it. After each round of children, the stick is lowered an inch or two until you're down to one child who can surpass limbo-ing under the stick. I've put this last on the list because, while it is fun, I am not certain that it's a game. We used to do it as a warm-up at the beginning of class, and the kids loved it. Any chance to get that energy flowing, they'll take it. Basically, we turned on some rockin' music, and the kids ran in a wide circle; at different points, they'd have to kick a punching bag or punch focus mitts held by an instructor. Then, you call them to line up on their spots, in rows (this is already determined at the beginning of class, where each students' spot is.) Once they're in their spots, you tell them, "Run in place"; you keep changing commands; "Turn in a circle." You can make the next one funny, "Scratch your head!" And so on. When finished with this warm-up, you can start running students through their Karate material and eventually split the class up into groups to focus on specific material for everyone's particular rank. This warm-up was definitely a good and fun one. 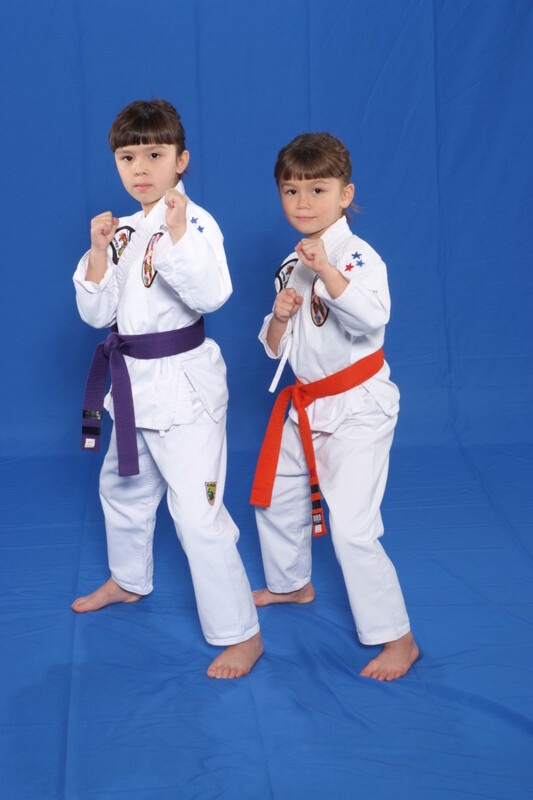 Afterward, they were typically very ready for a Karate lesson. So, it is important to keep children engaged during Karate class. Children, of course, are full of energy and often distracted. Your tone and energy and the activities you present to them are all very important. And, after all, they're still kids. They want to have fun. And, it's guaranteed, you will have fun too. Thank you so much I’m 11 years old and I’m the head LIT this week at summer camp so I needed to keep the kids entertained, and this will help. Thanks! No problem, glad that it helps. Malcolm Adjei.2nd dan Wado Ryu. Thank you, I think these will come in very handy. No problem, Tori. Glad you stopped by. Oh, yes, we definitely allowed sweeps in the sumo game; it's part of what makes for technique. Of course, we monitored closely to prevent injury; we'd even have to catch little ones before they hit the mat sometimes; works out if you are vigilant. Question: Did you allow sweeps in the sumo game? No problem, I'm glad I could help. Well, the reason I got into martial arts, one of the reasons, is that I wasn't good at team sports. Martial arts was more my speed. 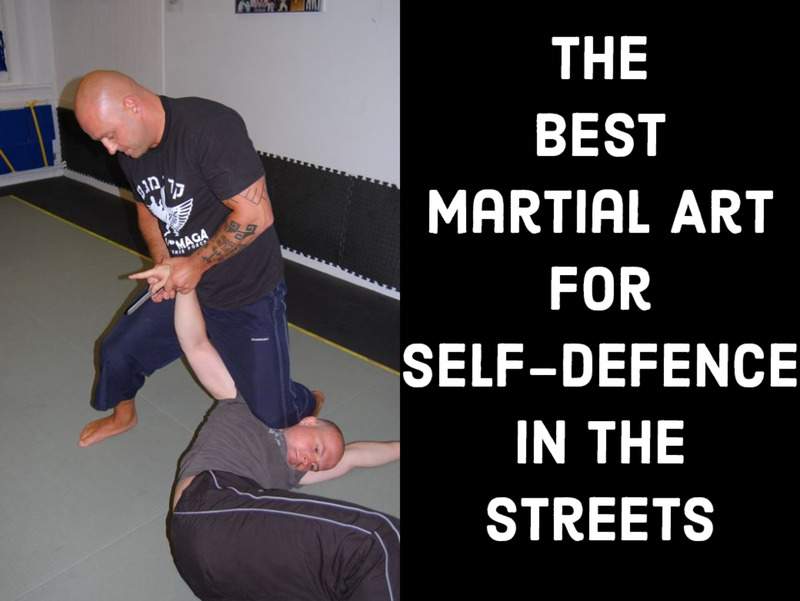 I like the environment of the martial arts schools and the practice really does help awareness and other things. I definitely hope you get your son into a good school, I think it would benefit him greatly. Thank you for the link! It sounds like just what my son needs. I want to get my son involved in a sport, but I don't think he'd do well at a team sport. Do you think the martial arts would be good for a child with high functioning autism?